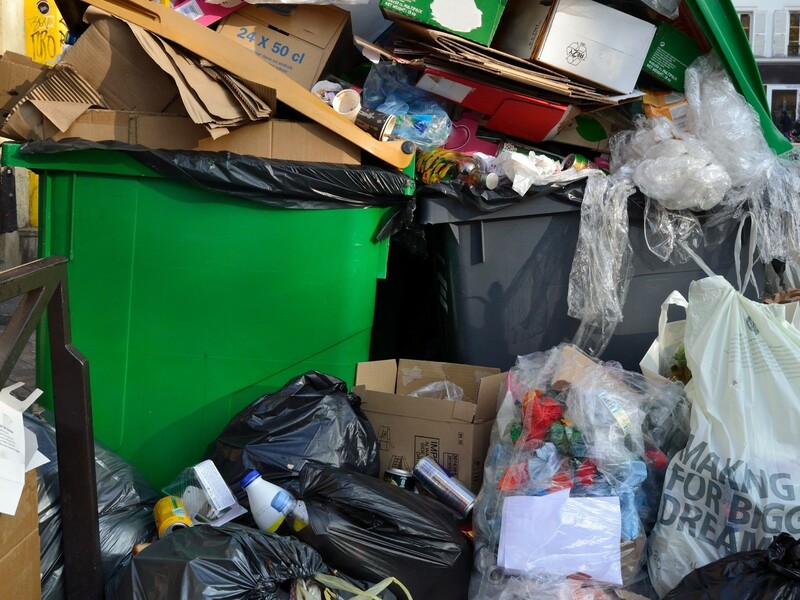 Since 2011, we have provided a wide range of waste disposal services to customers. 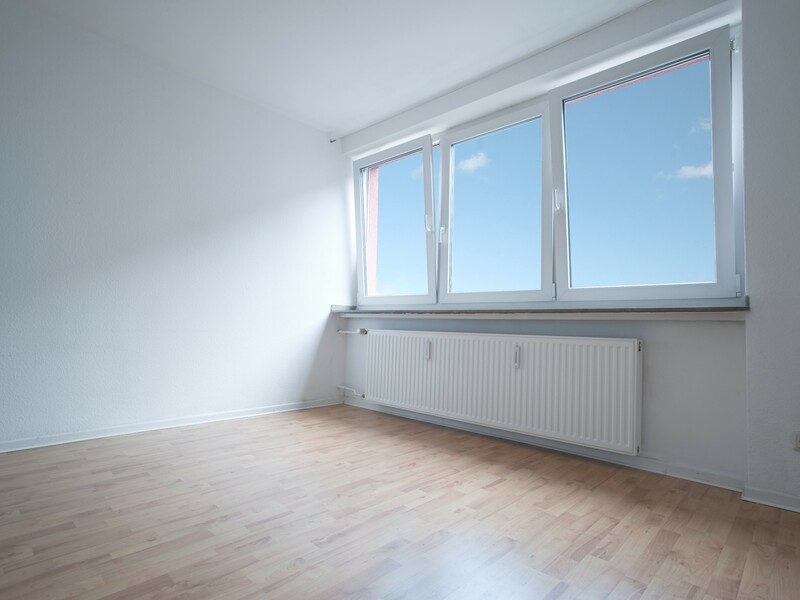 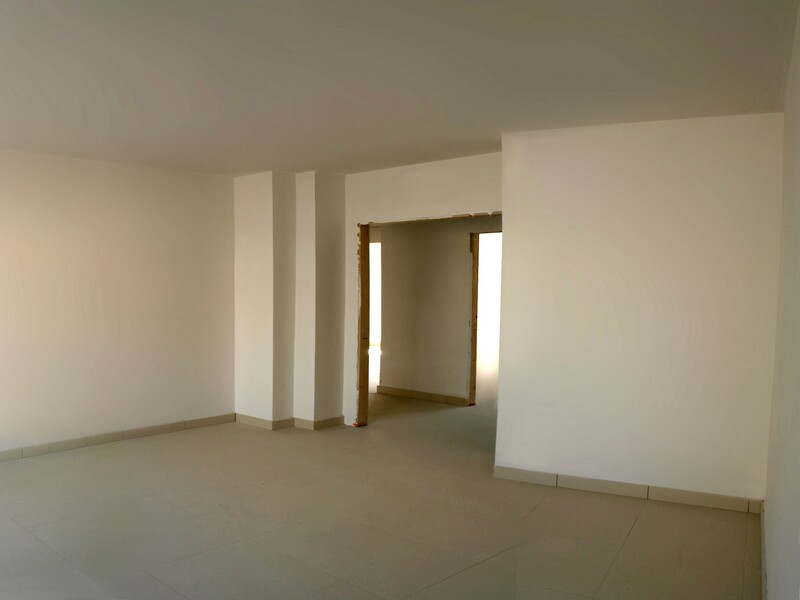 Whether it is a business or household service, we can meet your requirements. 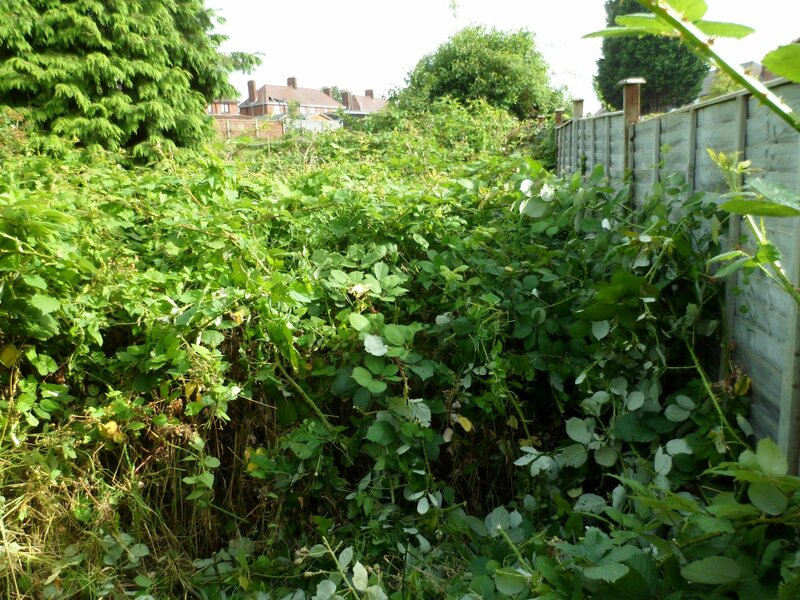 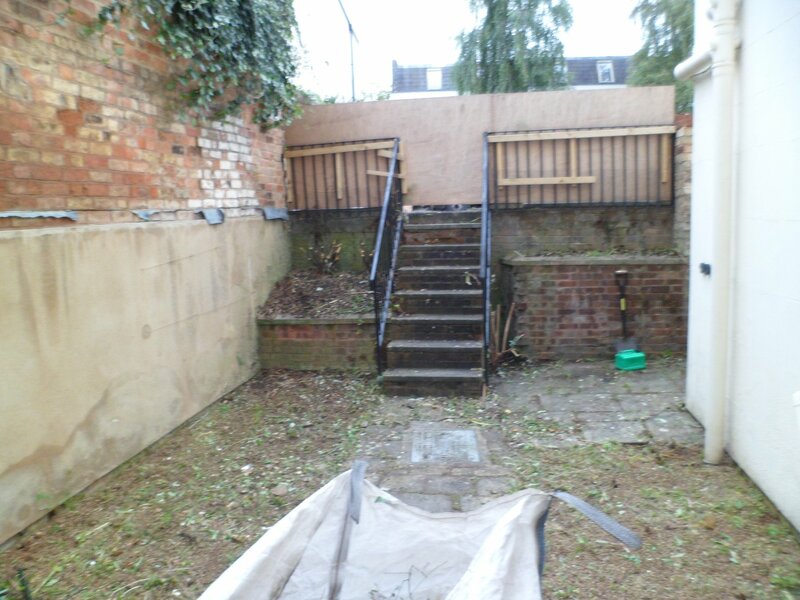 We also offer garden clearance, house clearance and waste removal. 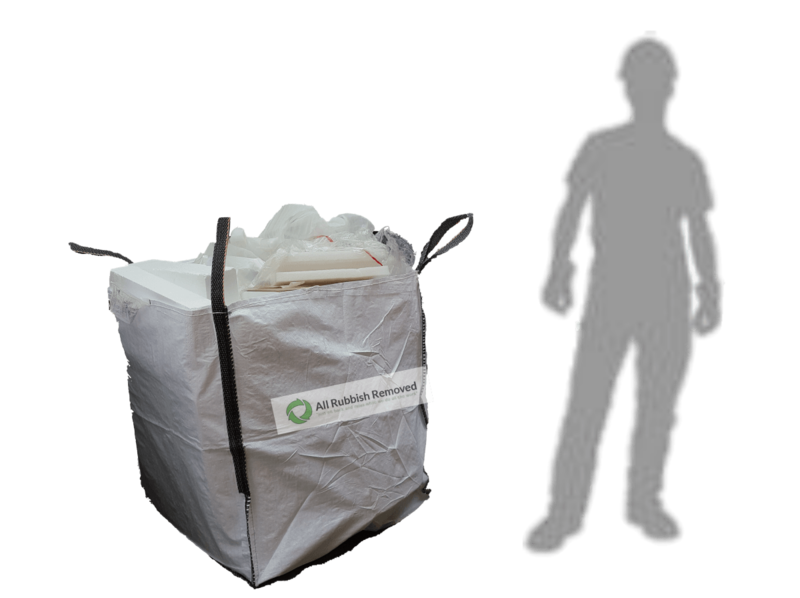 For more information, contact All Rubbish Removed. 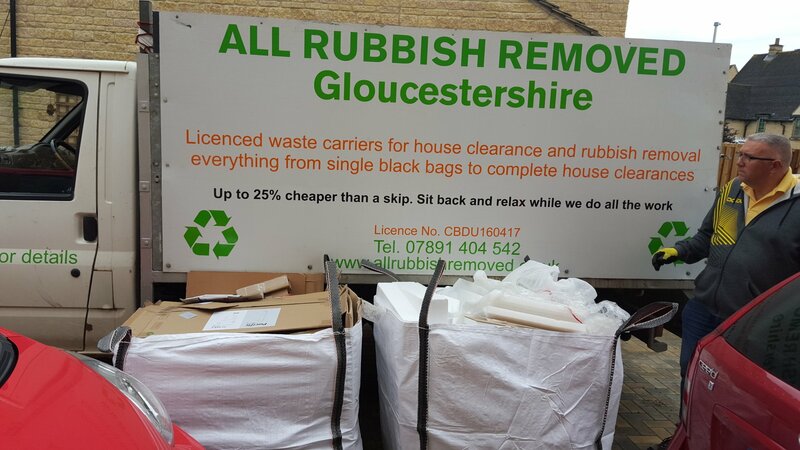 We cover Gloucester, Cheltenham and the surrounding areas.